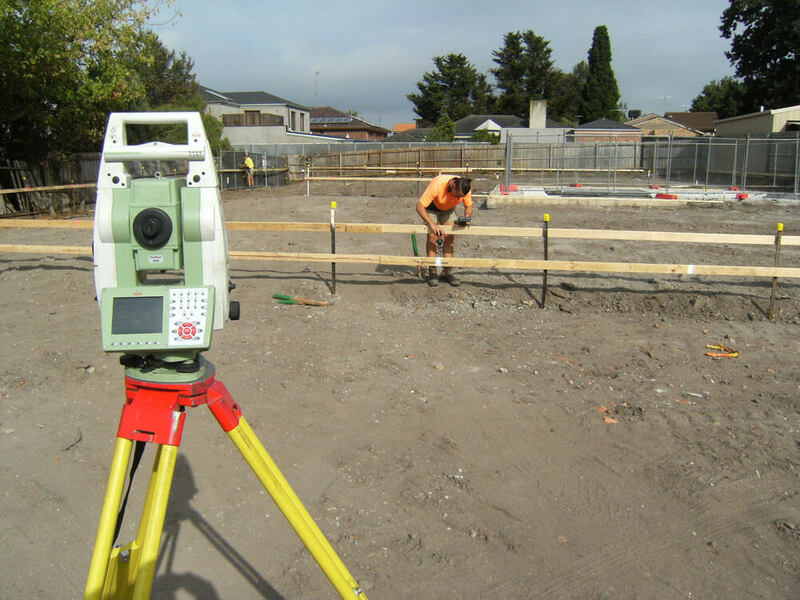 Subdividing or developing your land can seem like an overwhelming experience. Authorities such as your local Council, water, electricity, telecommunications and gas authorities have conditions and standards that must be met throughout the subdivision process. All General Surveying has the expertise to help you navigate the subdivision process in an efficient and stress-free manner. Our Subdivisions Manager will work closely with you to ensure your subdivision project proceeds smoothly while liaising with Council and authorities on your behalf to obtain a certified plan of subdivision and Statement of Compliance, and ultimately new Titles to your developed land! On a daily basis we deal with subdivisions ranging from a simple 2 lot subdivision up to a 300 lot staged subdivision. 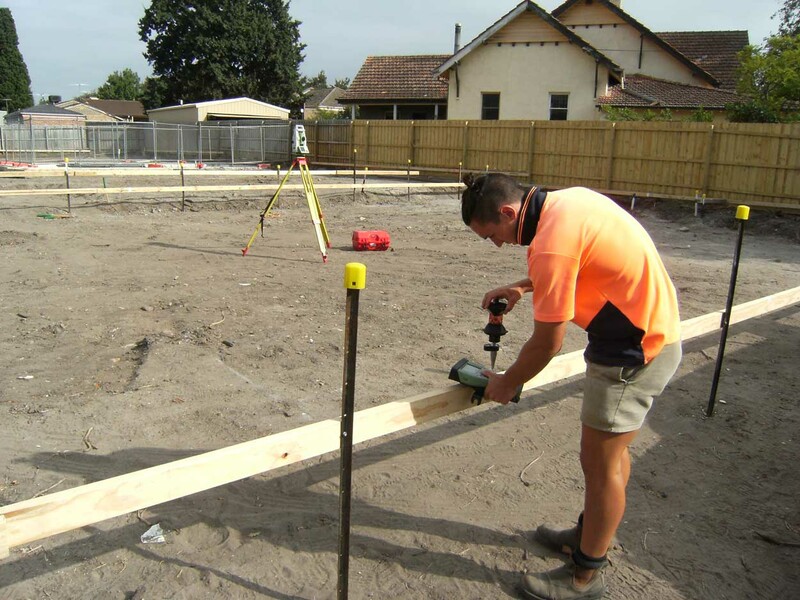 We also provide Site Analysis plans and Site Feature & Level Surveys to designers and Architects throughout Victoria who can submit Planning Permit applications on your behalf.